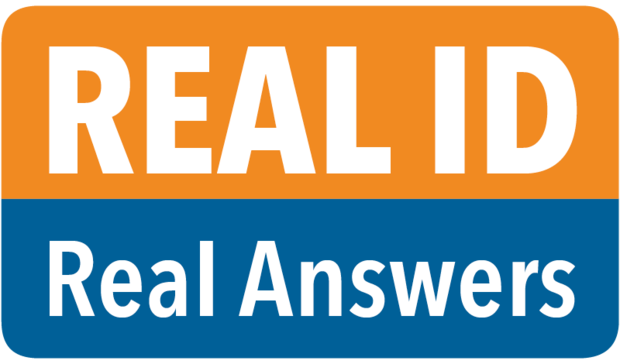 What is REAL ID and do I need it? You might have heard the term “REAL ID” thrown around lately, and wonder if it applies to you. Well, if you plan on boarding a plane for your family vacation, you need to know the details.